When it comes to choosing a plumber, you want a company that can do it all. Sandri Plumbing is more than just your local leak fixer! 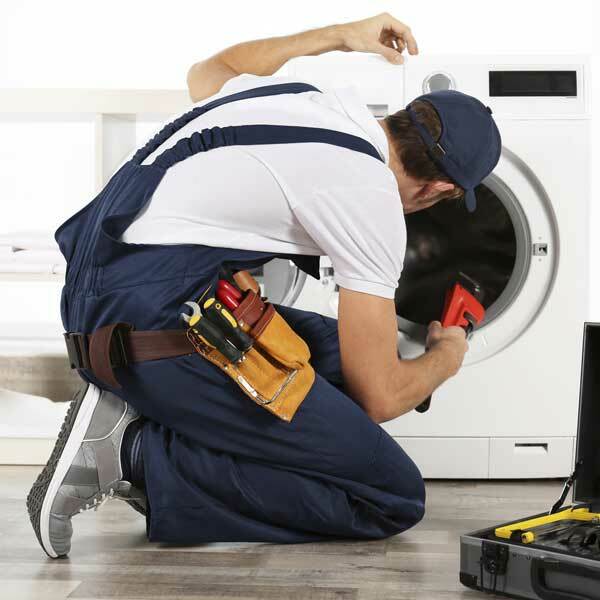 We are proud to serve Franklin county with professional plumbing service for all types of appliances. Along with water heater installation, drain cleaning, and hardware replacement, our licensed plumbers have the training to set up water connections and solve low water pressure problems in your home or business. Sandri Plumbing is pleased to be one of the most sought-after plumbers in Western Massachusetts. Over the years, we have built our reputation for quality plumbing services based on superior workmanship, friendly service, and affordable pricing. Our staff is made up of licensed, highly-trained plumbers with the experience to install, repair, and adjust water supply connection lines for a variety of uses. We keep our service trucks stocked with most commonly-used plumbing pipes, valves, and more to make service visits are smooth as possible. Whether you need a new pipe fitting or a valve adjustment, you can count on Sandri Plumbing to get the job done right the first time. Need to request plumbing service? Call Sandri Plumbing at (800) 628-1900.